In conjunction with our chiropractic and other health services, Benefit Chiropractic & Wellness in Langlye BC also offers a variety of health-related products. In-clinic treatments are just one part of improving and maintaining spinal health. Along with diet & exercise, there are many ways for people to positively impact their own health. These products are meant to help people help themselves. 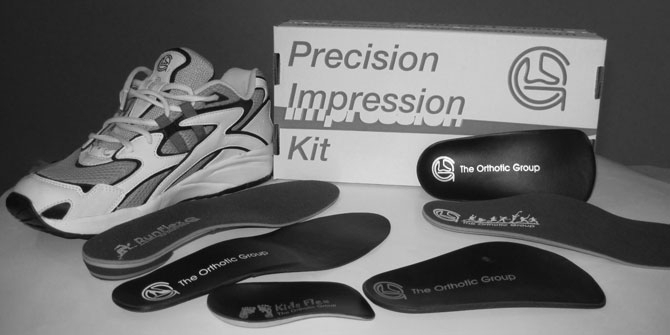 Custom-made Orthotics: These are inserts that you place in your shoes to help support and enhance proper foot function. They are designed specifically for your feet, and help reduce any stress or strain on your body that may be generated from your feet. Chiroflow Pillows: These are customizable pillows that you add water to. They allow you to individualize the pillow thickness, and are able to adapt to changes in sleep position. Pain Relieving Gels: Cold acting gels that are applied topically to the area of complaint. If you are in the Langley area, contact Benefit Chiropractic to discuss what products may be Beneficial to you.